EXCLUSIVE: Damon Lindelof’s Watchmen is adding more star power to its cast. 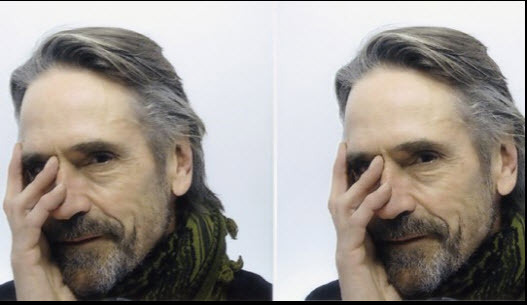 Oscar winner Jeremy Irons has been tapped for a lead role in the HBO pilot, a take on Alan Moore and Dave Gibbons’ iconic limited comic series. He joins previously cast Regina King, Don Johnson, Tim Blake Nelson, Louis Gossett Jr., Adelaide Clemens and Andrew Howard. Set in an alternate history where “superheroes” are treated as outlaws, Watchmen embraces the nostalgia of the original groundbreaking graphic novel while attempting to break new ground of its own. As Lindelof recently noted, the project is not an adaptation of the 12 issues of the comic but an original story that remixes them. Lindelof, who wrote the script, executive produces the pilot with Nicole Kassell, who is directing, and Tom Spezialy. Watchmen is produced for HBO by White Rabbit in association with Warner Bros Television. 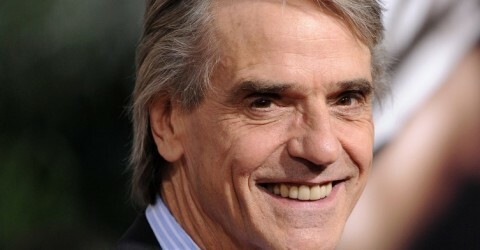 This would mark only the second major TV series role for Irons, following his starring turn on The Borgias. Irons, who won an Oscar in 1991 for Reversal of Fortune, also is a Golden Globe, Emmy, Tony, and SAG award winner as well as the winner of an Honorary César Award, and a Premio Europa Per il Teatro. Irons recently co-starred in Red Sparrow and played Alfred in Justice League and Batman v Superman: Dawn of Justice. He is repped by CAA. The Watchmen TV series just added a surprising new cast member: Jeremy Irons. Damon Lindelof‘s HBO series inspired by Alan Moore and Dave Gibbons’ iconic graphic novel is set 30 years after the events of the comic, and has been called more of a “remix” than a straight adaptation. In other words, don’t count on Irons playing a character straight from the comic. Deadline has the scoop about Irons joining the Watchmen TV series cast. HBO has yet to announce specifics regarding Irons’ character, but Deadline says the acclaimed actor will likely be playing an “aging and imperious lord of a British manor.” If you’re scratching your head trying to figure out which character from the comic this might be, don’t bother. With each new piece of info that arrives, I grow more and more convinced none of the main characters on Lindelof’s show will be drawn from the original source material. Production is already underway on Damon Lindelof’s Watchmen pilot for HBO, but the series has added another crucial actor: Jeremy Irons. Deadline reports that the esteemed performer will be filling a lead role in the potential series, and while character details are being kept under wraps, he’s said to be playing the aging imperial lord of a British manor. The HBO adaptation of Alan Moore’s iconic graphic novel is likely to look quite different to fans of the source material, as Lindelof took to Instagram before filming began to caution fans not to expect a direct adaptation. Instead, Lindelof describes his take as more of a “remix” of the material, with new characters and settings. Regina King, with whom Lindelof worked on his previous HBO series The Leftovers, leads an impressive ensemble that also includes Don Johnson, Tim Blake Nelson, Louis Gossett Jr., Adelaide Clemens, and Andrew Howard. Nicole Kassell (The Leftovers) is directing the pilot, which was written by Lindelof. HBO is still on the hunt for another tentpole series to fill the void that will be left after Game of Thrones concludes next year, and Watchmen could help. Westworld has been a solid addition to HBO’s lineup, but ratings for the confusing sci-fi series’ second season were down about 16%, signaling a potential issue for HBO’s longterm plans. It’s unlikely Westworld will be cancelled, but HBO needs to ensure there’s enough to make subscribers stick around after Game of Thrones is gone, and it’s clear Westworld isn’t exactly a monster-sized hit. Then again nothing can really compare to the insane ratings of Thrones, which is why it’s wise for HBO to hedge their bets on multiple potential tentpole series. Watchmen is still just in the pilot stage for now and there’s no guarantee it’ll be ordered to series—HBO has scuttled high-profile pilots before (see: Noah Baumbach’s The Corrections). 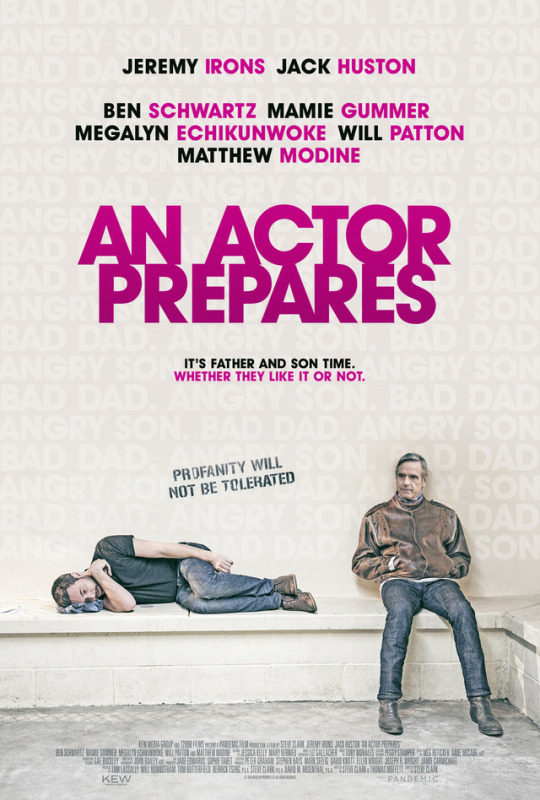 But so far, the casting and talent involved in this thing is mighty impressive. Irons most recently appeared in the underrated spy drama Red Sparrow and reprised his role as Alfred in Warner Bros.’ fairly terrible Justice League. A lead on a massive HBO series is well deserved for Irons, so here’s hoping Watchmen turns out well. Irish Repertory Theatre celebrated their annual gala with Alan Jay Lerner: A Centennial Celebration, this season’s Gala Benefit production, June 4 at The Town Hall. The evening honored the contributions of Irish Rep board member Tina Santi Flaherty and featured performances by Jeremy Irons, Steven Bogardus, John Cullum, John Cudia, Melissa Errico, James Barbour and more.